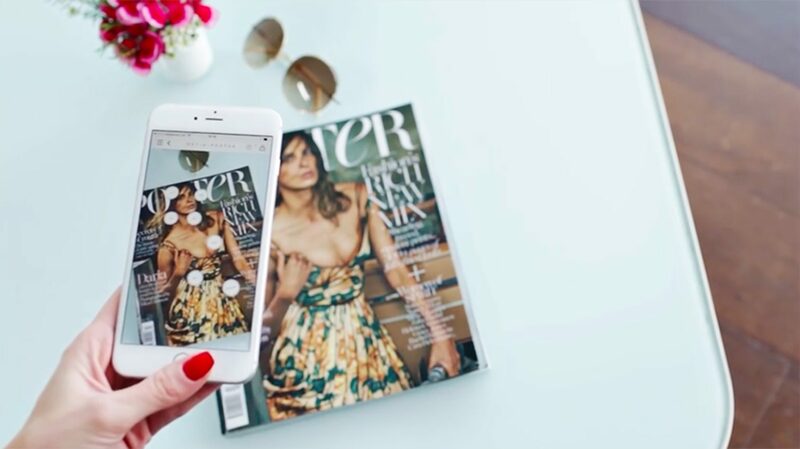 We are the strategists, thinkers and makers. 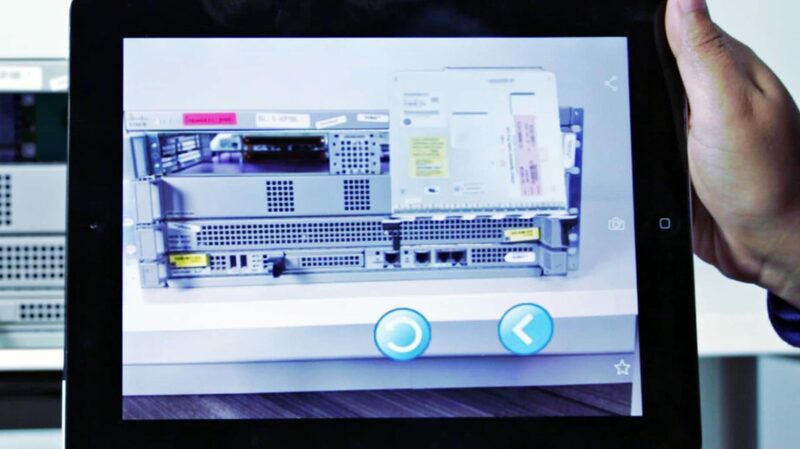 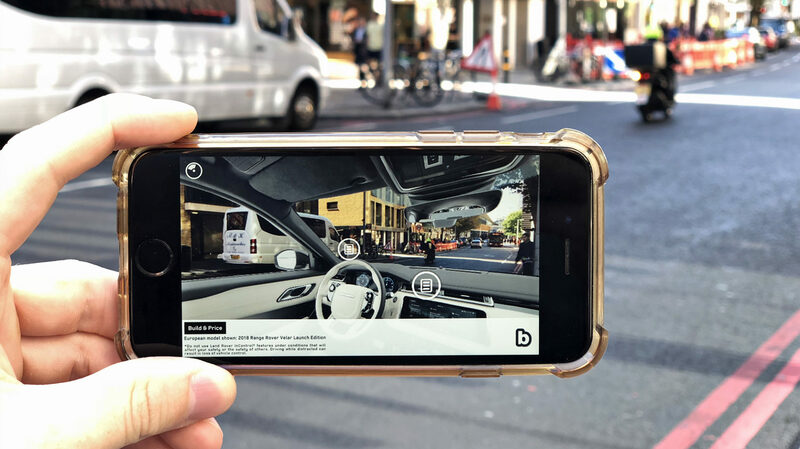 With over 18,000 AR experiences that captivate, inspire and inform under our belts we’ve learnt what really works. 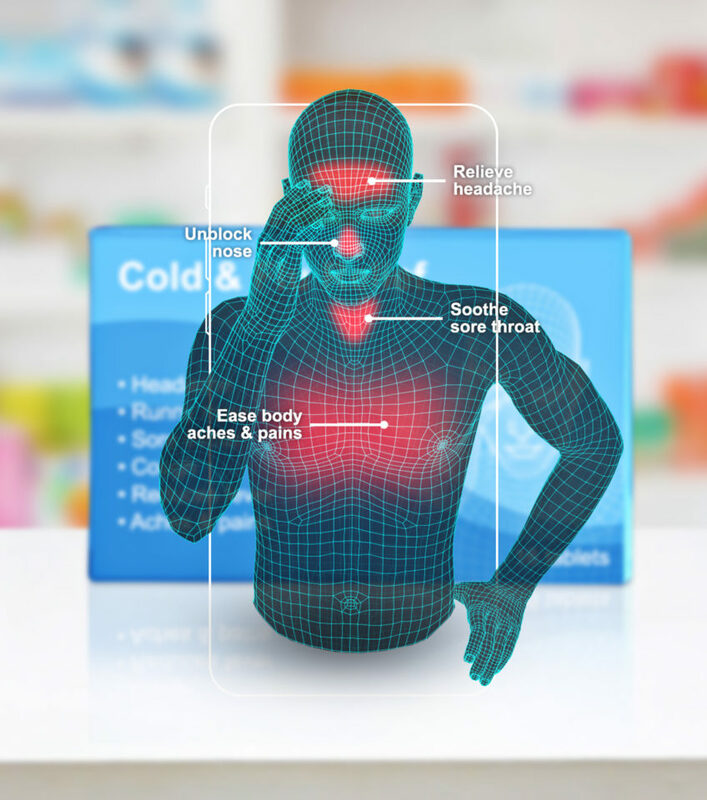 Use all, some or one of our services…it’s up to you. 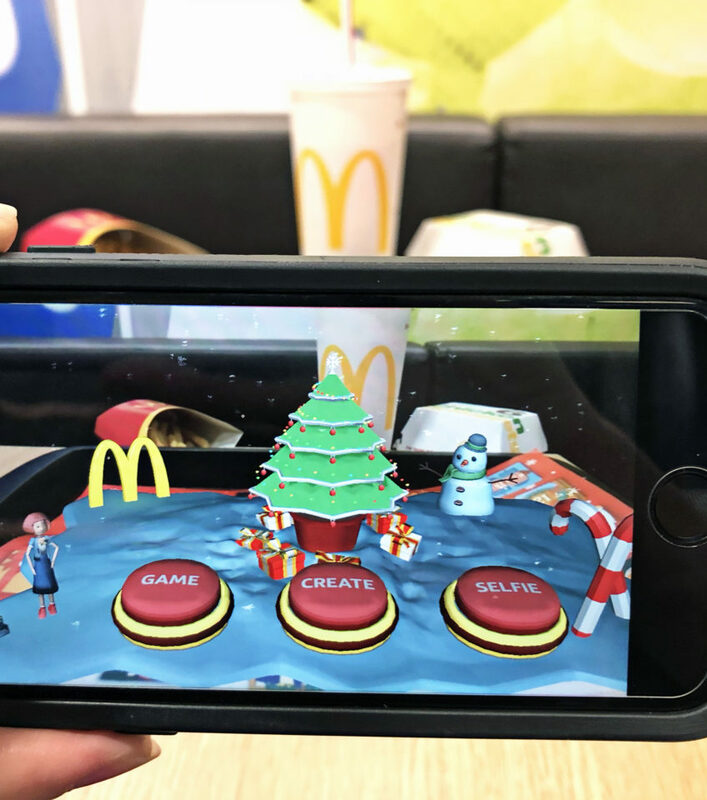 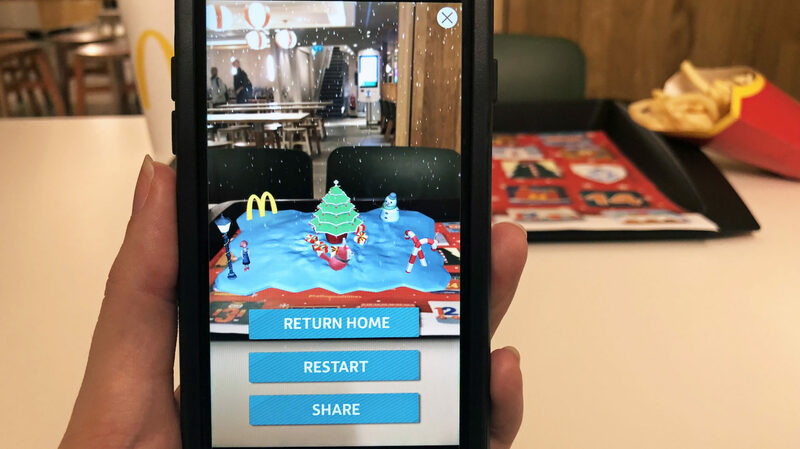 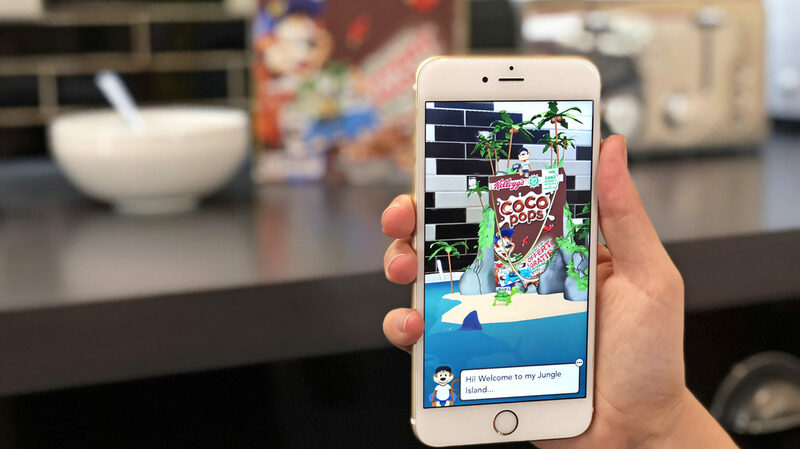 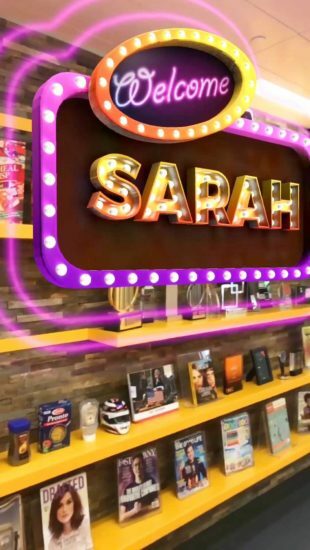 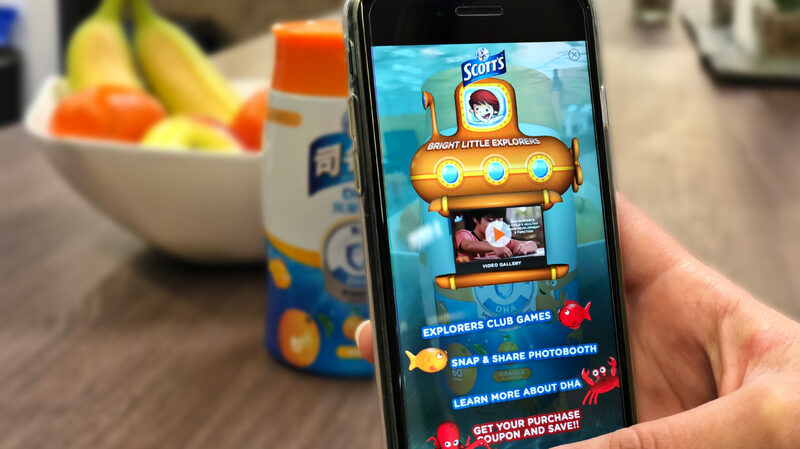 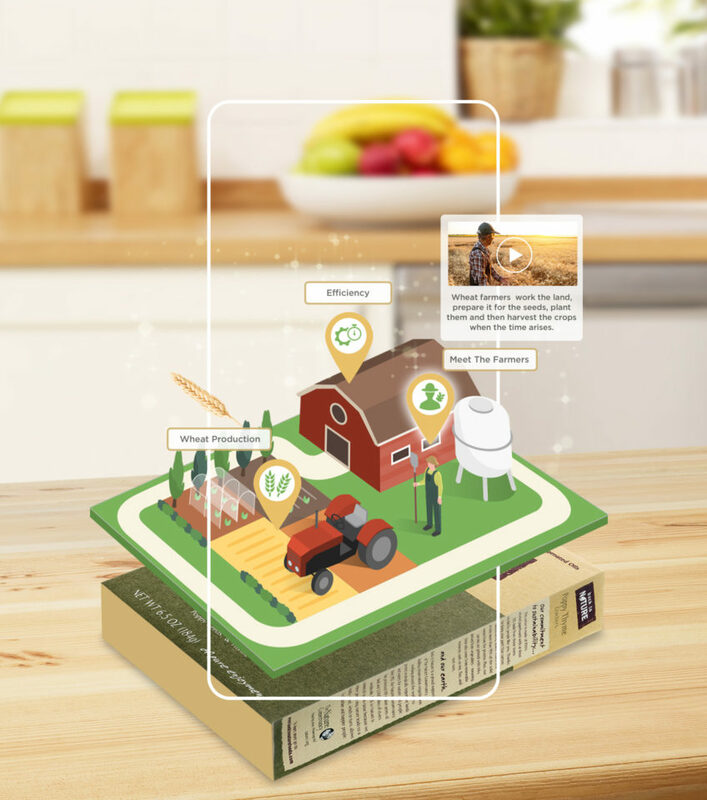 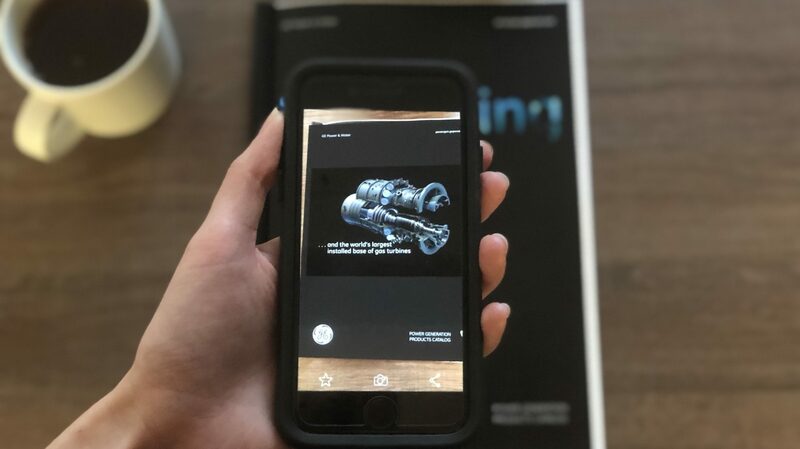 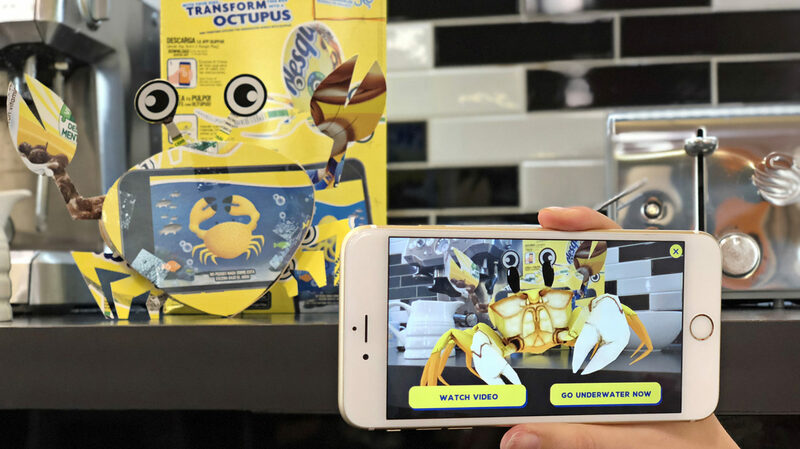 "Blippar has demonstrated time and again they are leading the way in AR, leveraging a complex ecosystem of technologies to provide real and powerful benefits for our brands." 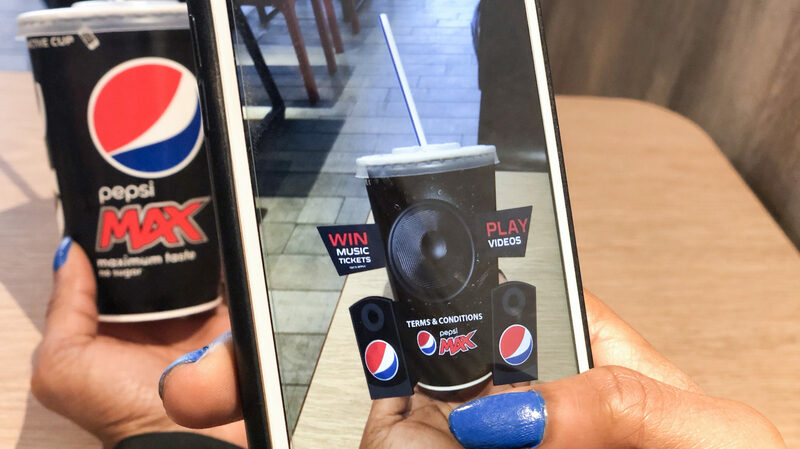 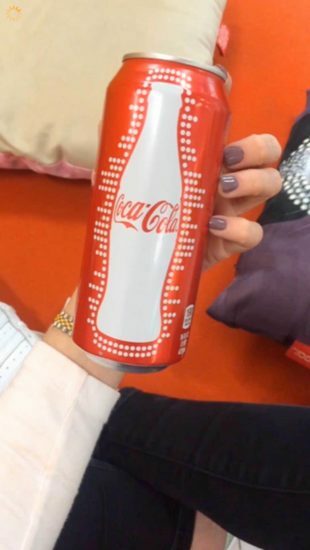 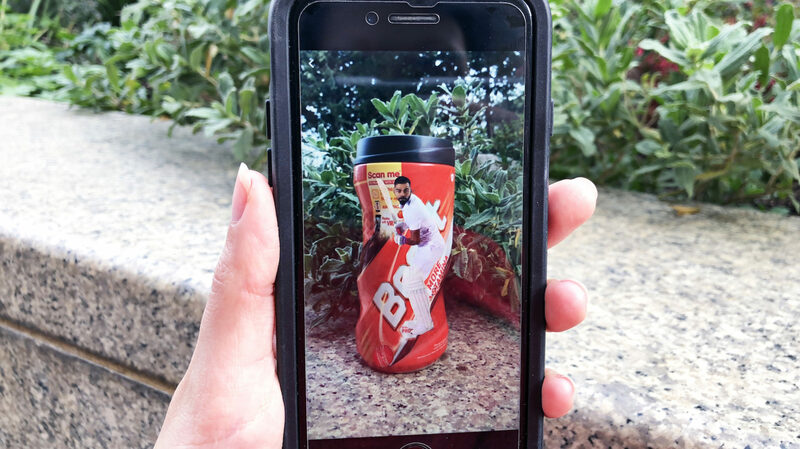 "Our work with Blippar has moved our packaging from a vehicle for consumers to enjoy our soft drink to a prompt for them to engage with content in a technology-driven way – the results speak for themselves." 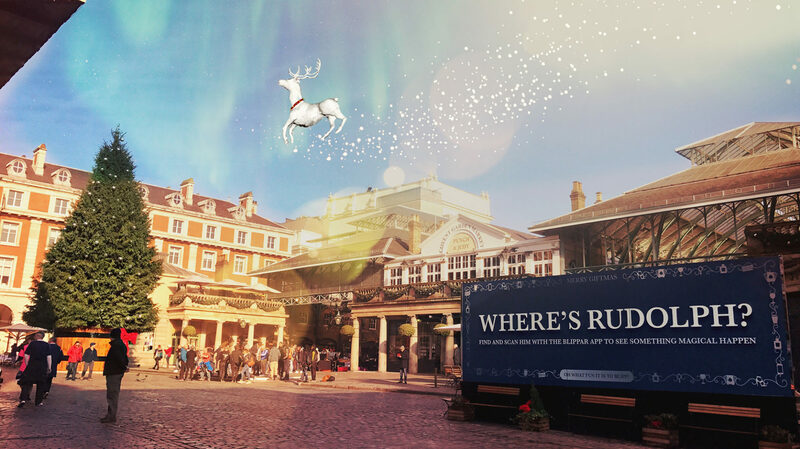 "We’re absolutely delighted, and the numbers are great. 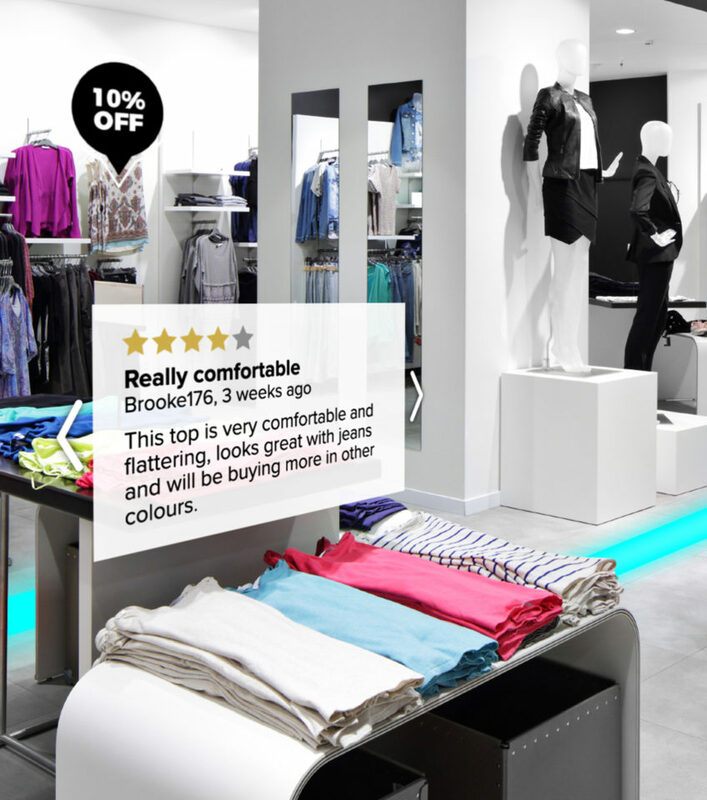 The card is performing very well and the sales are terrific." 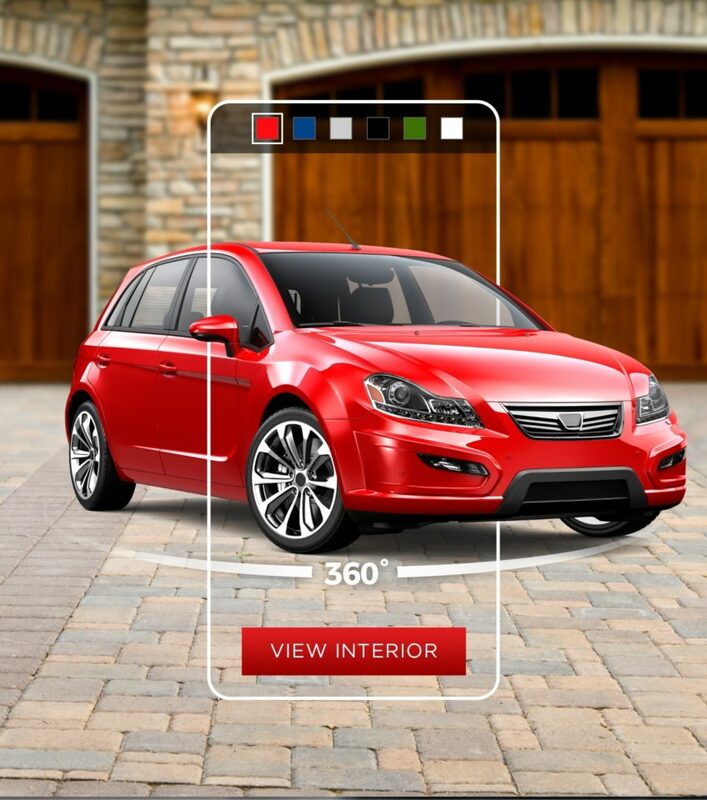 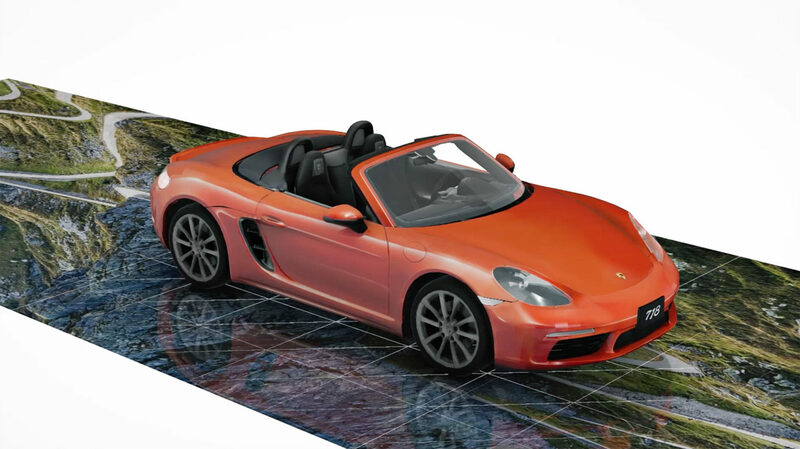 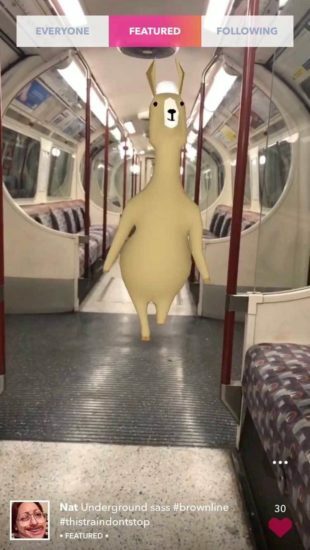 "Blippar helps us make a simple bridge between the physical and digital worlds. 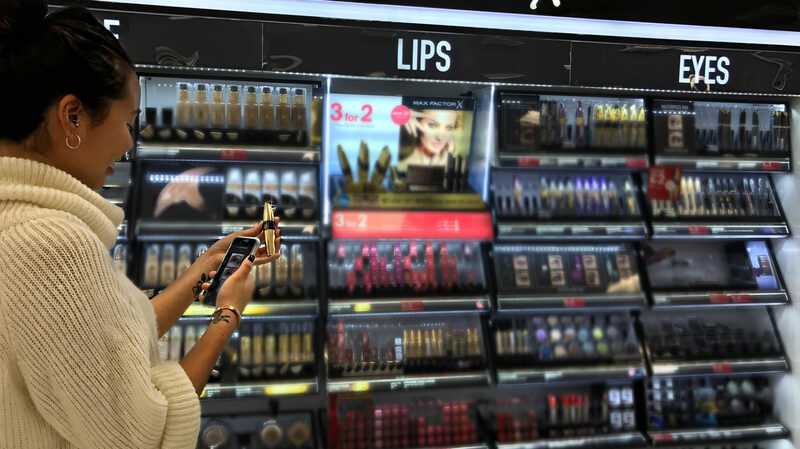 Beauty used to be a tangible industry, where feeling and using the product was a must. 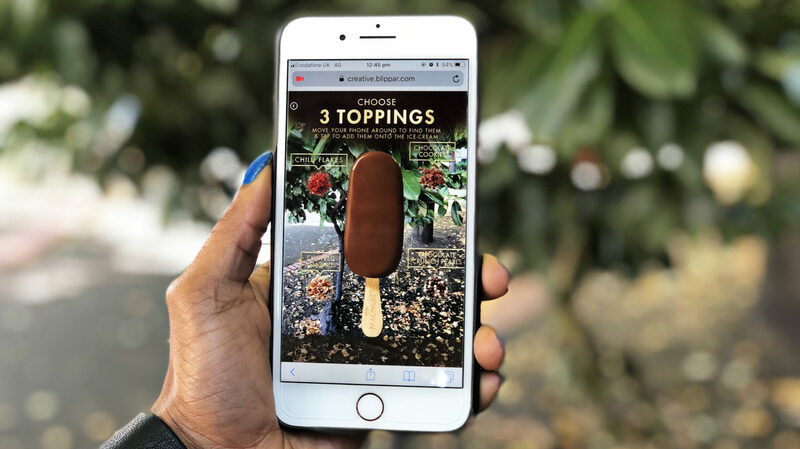 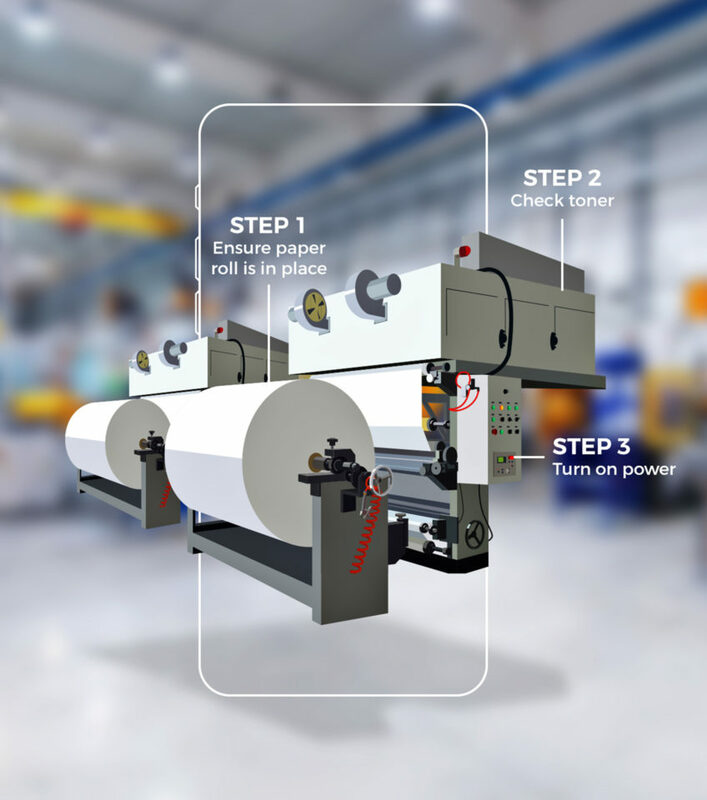 But with the advancement of technology we are removing that physical need to see and touch make-up, allowing consumers to see the products through Blippar's technology. 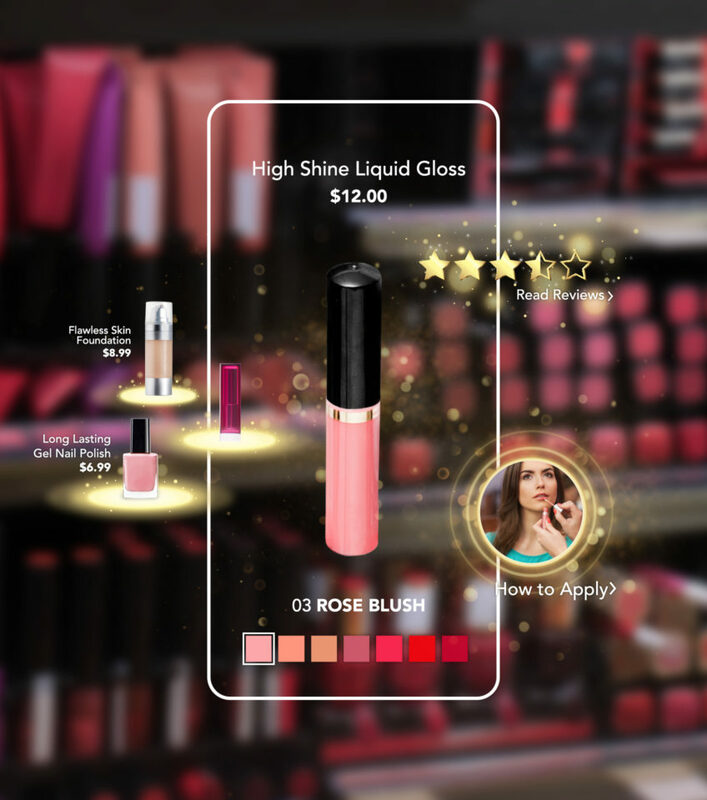 It’s a very exciting time for Max Factor and for the beauty industry as whole!"